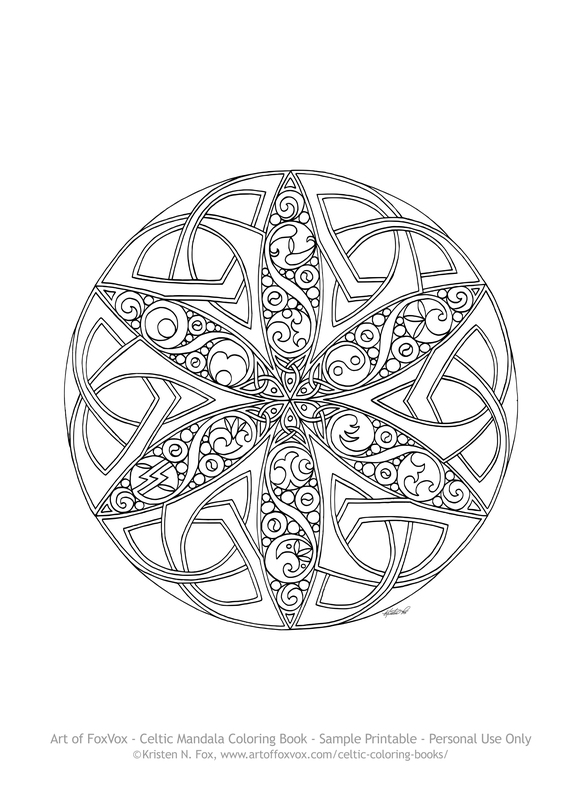 Just click on the celtic mandala image at the right, and then select ‘print’ from your browser’s menus. Then start coloring! This mandala is simple in form but has nice details in between the large knotwork pieces. Enjoy! 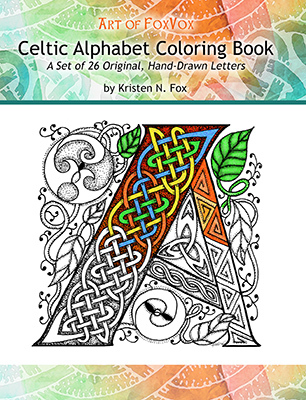 If you want the entire Celtic Mandalas Coloring Book, just click here! 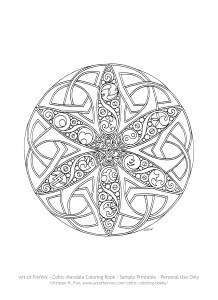 It features a wide variety of Celtic mandalas, some with just Celtic elements like knotwork and spirals, some with animals or nature elements.